We hear from many parents concerned about bulkiness of cloth diapers effecting infant walking and reaching developmental milestones. 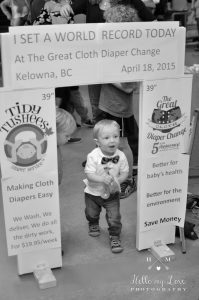 When we (Jaclyn and Tyler) started using cloth diapers with our son Owen walking in cloth diapers was a concern we had as well. So we decided to do a little digging and here is what we came up with. In the end, very little independent actual research has been done on the effect of diapers on babies movements and walking. Why? Because no one has ever not been able to walk, or roll over because they used any kind of diaper. For hundreds of years babies were put into cloth diapers that are much bulkier than the cloth diapers we use today without issues. In fact, most developmental milestones were established when bulky cloth diapers were the only option available. There has only ever been 1 scientific study done on comparing diapers to babies movements and walking. The study was sponsored by Proctor and Gambell (makers of Pampers) and compares naked time, to disposables, to prefold cloth diapers (much bulkier than modern cloth diapers). 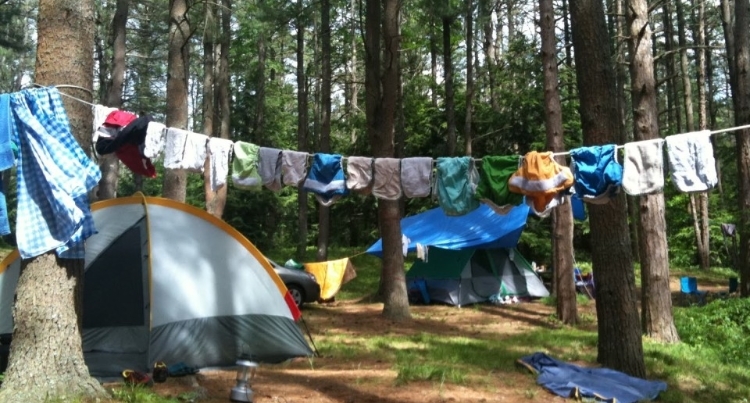 http://www.ncbi.nlm.nih.gov/pmc/articles/PMC3580949/ The study found that there was virtually no difference between the mobility of disposables and cloth, but that both restricted more than naked time. However, although this reduction in mobility due to diapers could delay certain milestones, it did not hinder development in any way. In fact, the added “restriction” of diapers can actually help to strengthen baby. In the end it needs to be a decision that you and your family make, but unless directed by a medical professional for a specific reason, you should not be too concerned about the effects of cloth diapers on walking and mobility of infants. We have spoken to many medical professionals about this, most of whom highly recommend using cloth diapers. Again, cloth diapers have been used for hundreds of years, and no one has ever not been able to walk or roll because they used any kind of diaper. If you have any questions about this we are available to discuss. 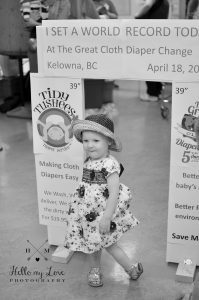 If you are using Tidy Tushees Diaper Service we use a Canadian made fitted diaper that is one of the trimmest available. Most doctors, pediatricians, and public heath nurses fully support the use of cloth diapers, and you could discuss with them the next time you are in for a checkup, but I am confident that the response will be positive to them.